We are proud to be part of building and reshaping the future of taste with PINC. A a think-tank for radical innovation in and around the food industry. 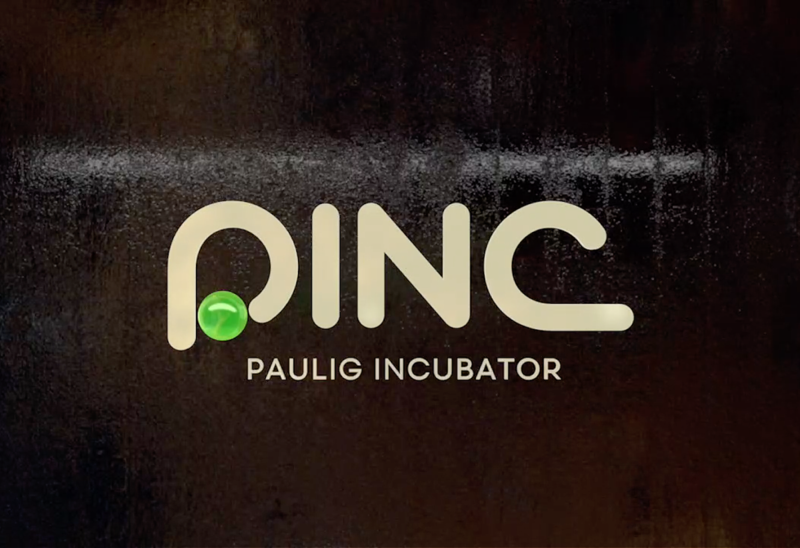 PINC is an incubator to the food and beverage company Paulig Group. 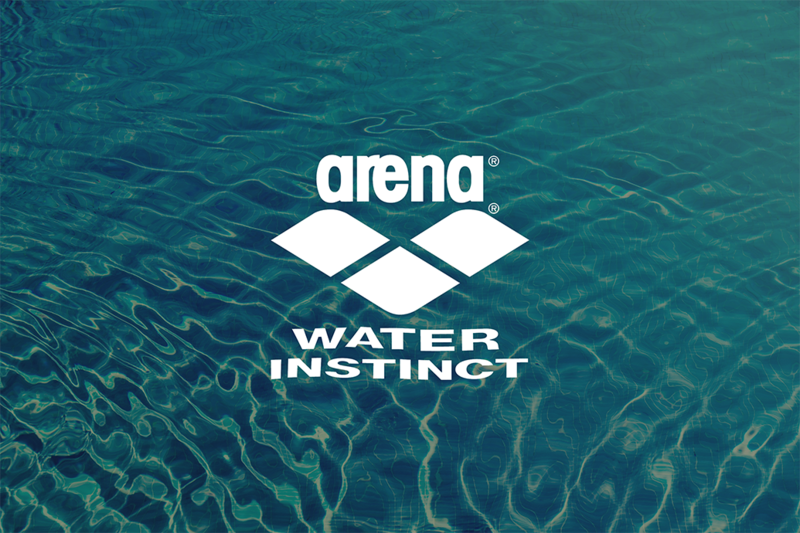 We welcome Arena as a new Global client at Grow! We are proud to announce and welcome Alder as a new Nordic client at Grow. Alder is a Sweden-based company that makes majority investments in the Nordic sustainable technology sector. They contribute to building strong Nordic companies that can make their mark in the international arena. We proudly announce JC Jeans Company as a new client at Grow, leading them on their journey of change. 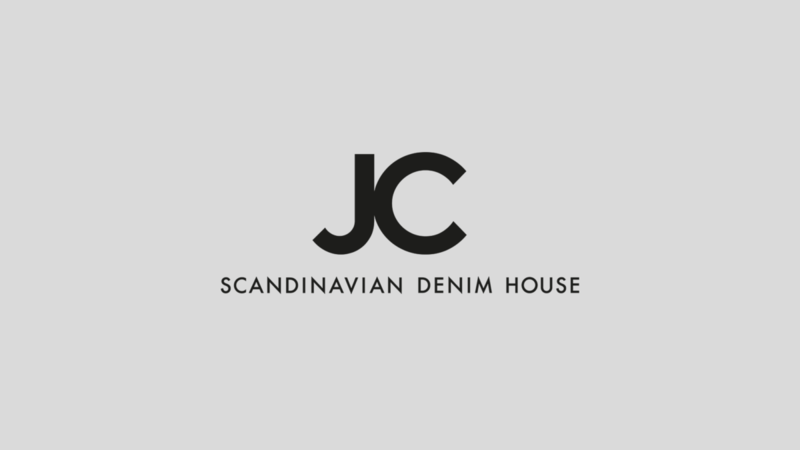 JC Jeans Company has been present in the Nordic market and offered customers jeans garments since 1963. Headquarter in Stockholm, the main owner of JC Sverige AB is Chinese Denim Island AB. 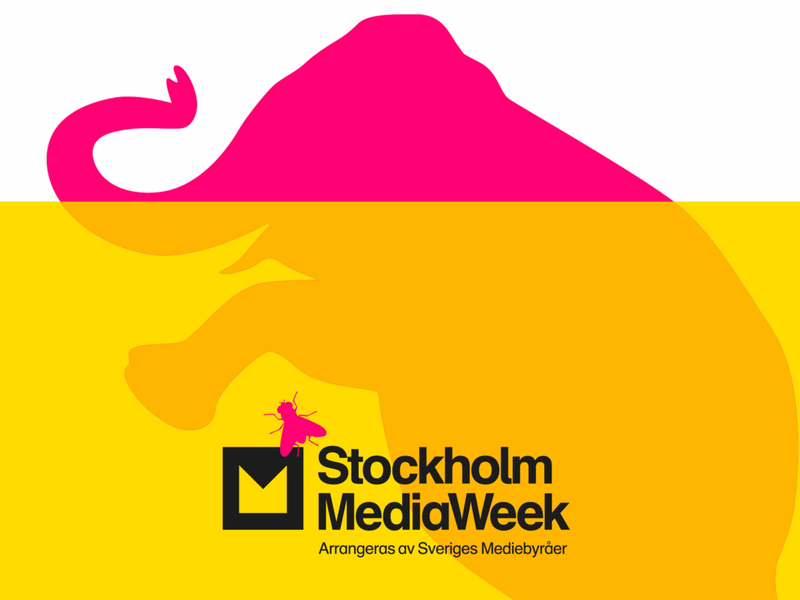 Again we have the benefit of creating the visuals and the program for StockholmMediaWeek. This year it’s all about cash cows, flies and elephants in the media room. Read more about Stockholm Media Week here. 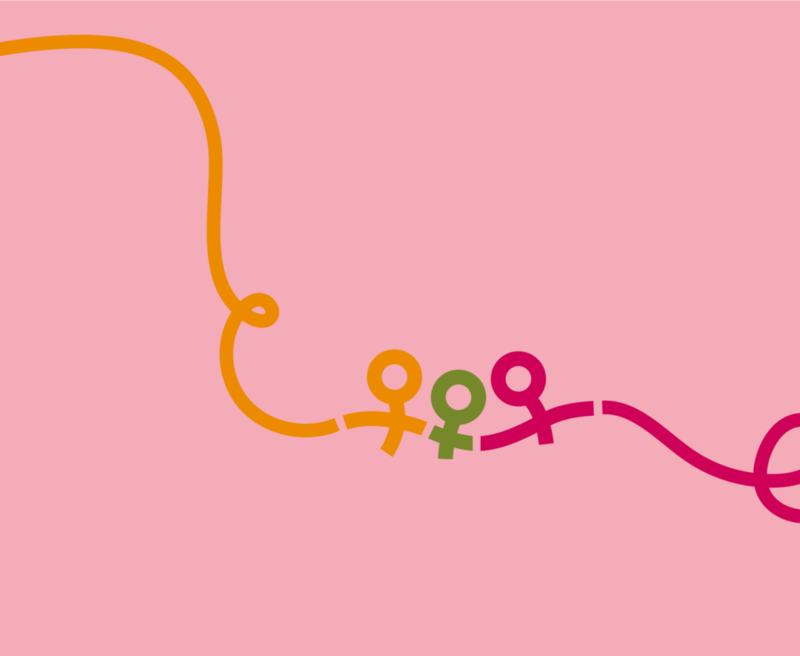 Today, International Women’s Day, we start our initiative for more girlpower in society – Tjejstafetten. We are proud to announce and welcome Volvo Group as a new global client at Grow. The Volvo Group is one of the world’s leading manufacturers of trucks, buses, construction equipment and marine and industrial engines. 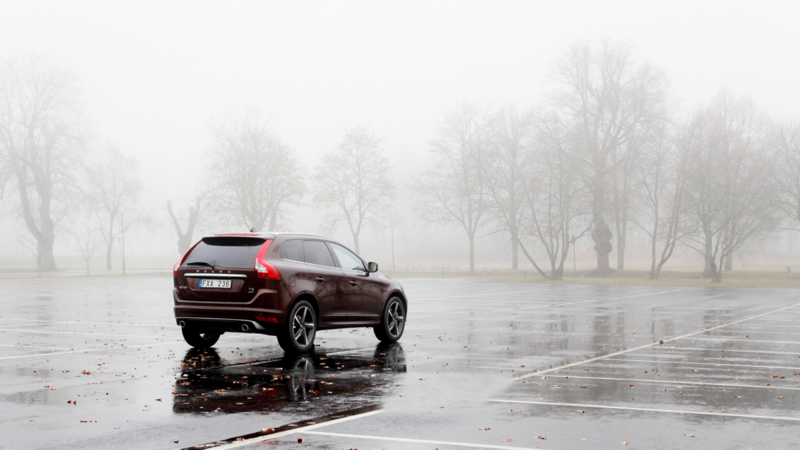 The Volvo Group, with its headquarters in Gothenburg, employs about 100 000 people, has production facilities in 18 countries and sells its products in more than 190 markets. 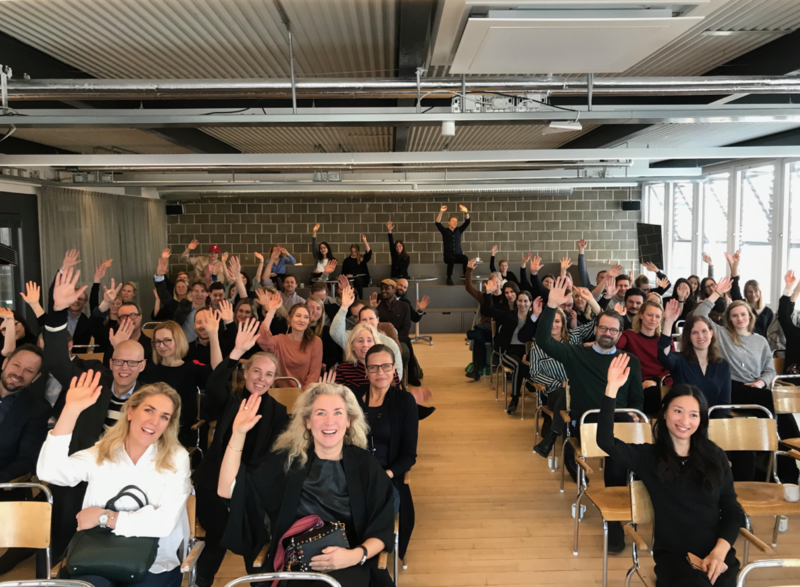 Thank you all who joined us at the Grow Future Proof Breakfast – Circular Economy together with Dr Mats Linder, Ellen MacArthur Foundation and Sebastian Tarkowski, Grow. In challenging ourselves with opportunities in a Circular Economy. Happy to see so many raise their hands for a sustainable future! We will share an executive summary here shortly. Meanwhile let us know if you want to attend our next future proofed breakfast seminar, and what you would like us to discuss. It’s a future proof breakfast and you’re invited! Join us over breakfast as we discuss and debate business opportunities within a Circular Economy. Sharing the spotlight are Grow’s Sebastian Tarkowski, Innovation Catalyst and Inspirational Speaker and special guest, Dr. Mats Linder, Circular Economy Expert at the Ellen MacArthur Foundation. We have a few seats open, so please confirm your attendance here latest 16th Feb and we’ll see if we can make room for you!